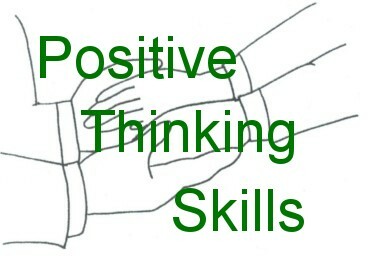 Research has shown that 68 out of 88 people (77%) who used self-hypnosis - positive thinking skills techniques had clinically significant improvements in their symptoms. The techniques are based on longstanding recognised ways of helping people and have been used by thousands of people either on audiotape and CD. We can now offer MP3 downloads of those same techniques to help the following problems.